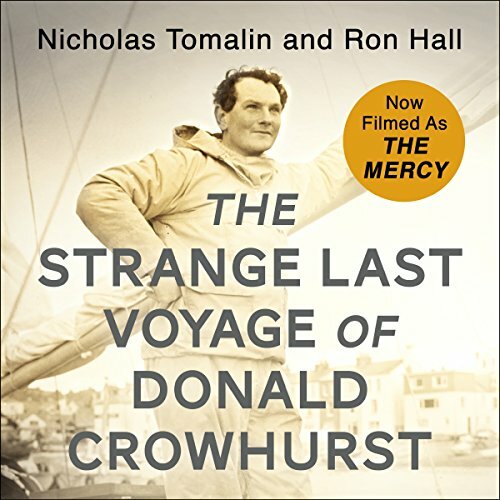 Showing results by author "Ron Hall"
In 1968 Donald Crowhurst was trying to market a nautical navigation device he had developed and saw the Sunday Times Golden Globe 'round the world sailing race as the perfect opportunity to showcase his product. Few people knew that he wasn't an experienced deep-water sailor. His progress was so slow that he decided to shortcut the journey, falsifying his location through radio messages from his supposed course. Everyone following the race thought that he was winning, and a hero's welcome awaited him at home in Britain. A dangerous, homeless drifter who grew up picking cotton in virtual slavery. An upscale art dealer accustomed to the world of Armani and Chanel. A gutsy woman with a stubborn dream. A story so incredible, no novelist would dare dream it. It begins outside a burning plantation hut in Louisiana...and an East Texas honky-tonk...and, without a doubt, inside the heart of God. It unfolds at a Hollywood hacienda...an upscale New York gallery...a downtown dumpster...a Texas ranch. "I saw his face." Deborah Hall's words launched the destiny of two men from very different worlds. 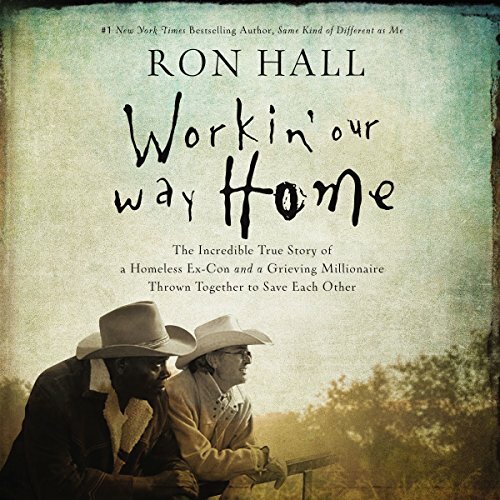 Ron Hall was an international art dealer with upscale tastes; Denver Moore was a homeless drifter with a dangerous past. 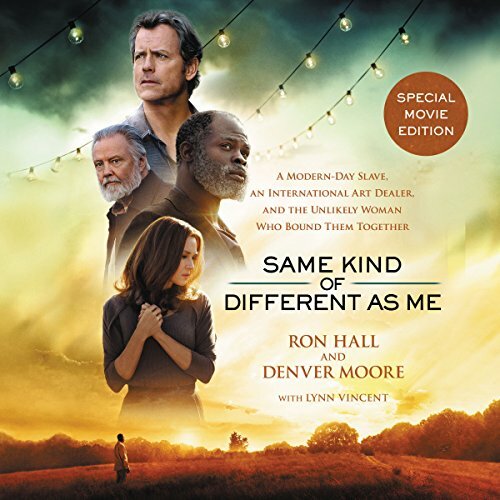 Millions have read about their unlikely bond through their first book, Same Kind of Different as Me - a New York Times best seller and now a major motion picture. 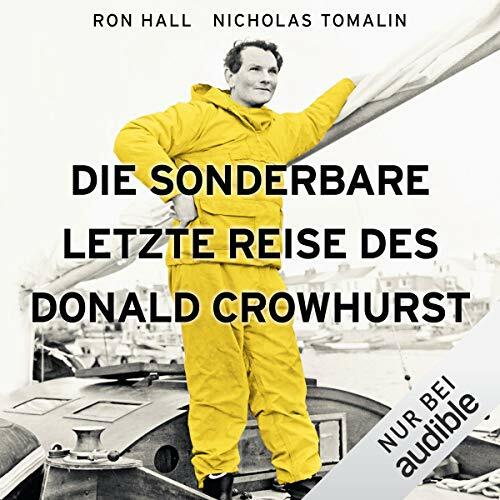 Herbst 1968, vor der Küste Südwestenglands: Donald Crowhurst sticht als einer von neun Teilnehmern des "Golden Globe Race" in See, um als Erster ohne Zwischenstopp die Welt zu umrunden. Trotz mangelnder Segelerfahrung scheint er am schnellsten voranzukommen, und die Öffentlichkeit feiert ihn bereits als Sieger. Doch acht Monate später wird sein verlassener Trimaran auf dem Atlantik entdeckt. Nur die Log- und Tagebücher befinden sich noch an Bord.